Abstract. The review article discusses ten scientific forums in the field of Russian, Bulgarian and Slavic studies, held in 2018 in Bulgaria. The review is based on the published Chronicles of these scientific events, as well as on the personal participation of the authors in some of them. 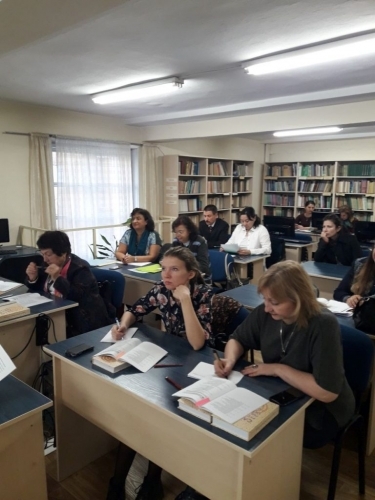 The importance of the considered scientific forums for the development of Russian, Bulgarian and Slavic Studies on a national and international scale is emphasized. 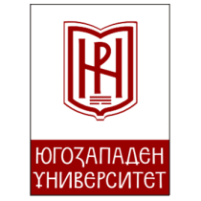 In the 2018 many scientific conferences on philological sciences were held in Bulgaria. 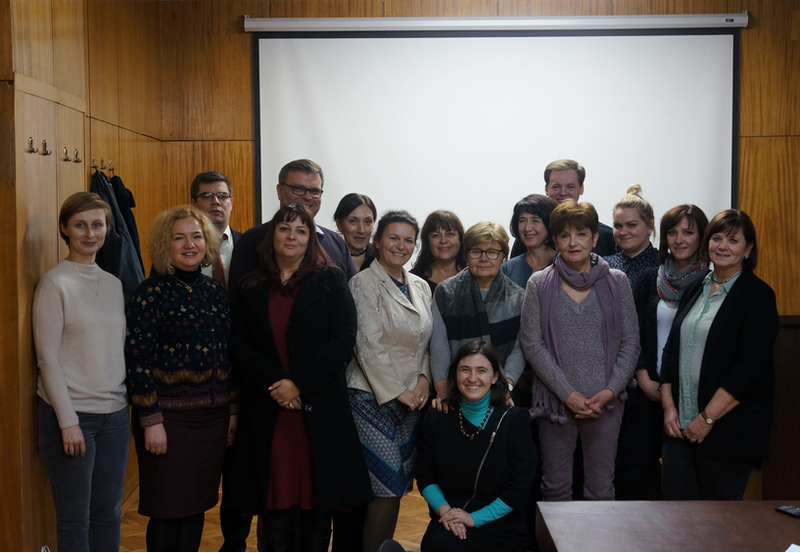 We have reviewed significant for the development of international cooperation scientific forums in the field of Russian, Bulgarian and Slavic studies, held in Bulgaria in 2018 in chronological order. 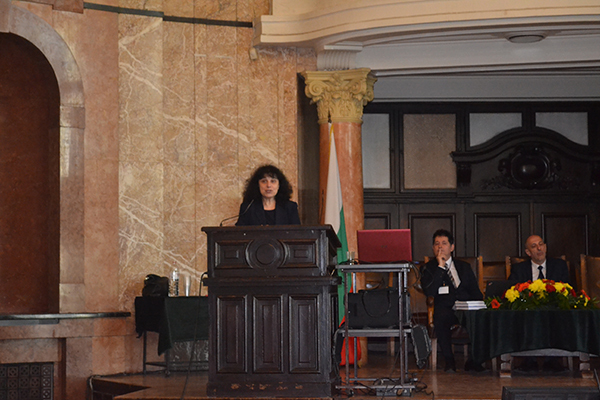 A Scientific Session was held in the Big Salon of the Bulgarian Academy of Sciences in Sofia, dedicated to the 110th anniversary of the birth of Acad. Vladimir Georgiev. . The Scientific Session was attended by scientists from IBL BAS and Sofia University St. Kliment Ohridski. 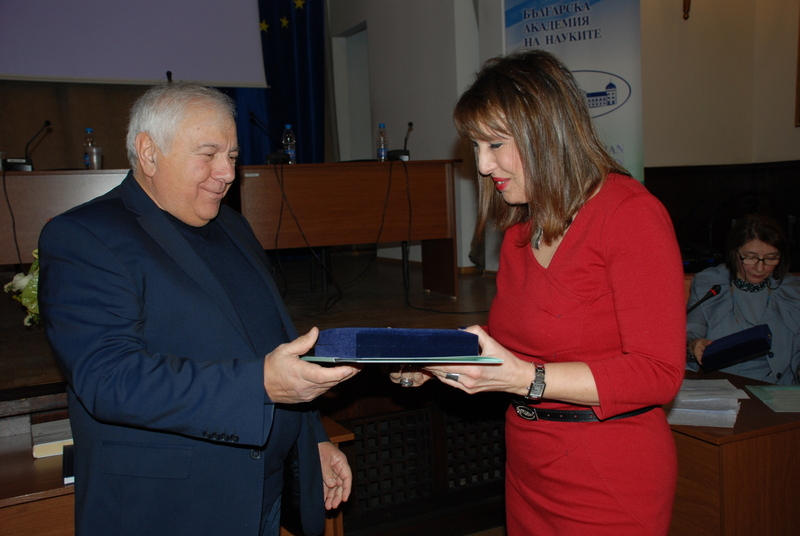 Within the framework of the scientific session, the presentation of the awards of the Academician Vladimir Georgiev Foundation took place, the status of which was spoken in the speech of prof. S. Kolkovska (IBL BAS) . The conference was dedicated to the anniversary of Assoc. Prof. Iliana Vladova. The conference was held in the framework of international cooperation with Nosov Magnitogorsk State Technical University, Magnitogorsk, Russia . The Symposium was held as part of the anniversary events dedicated to the 45th anniversary of Russian studies at Shumen University. Specialists from 11 countries (Bulgaria, Belarus, Kazakhstan, China, Macedonia, Poland, Russia, Romania, Slovakia, the Czech Republic and Japan) focused on identifying the specifics of ecolinguistics, a new scientific interdisciplinary direction in the field of linguistics, formed at the junction of social, psychological and philosophical trends in linguistics. A collection of reports of the participants of the Symposium “Russian Language 2018″ was published. Ecology of language, modern communication”, Shumen, Ed. Chimera, 2018, 446 p..
At Sofia University. 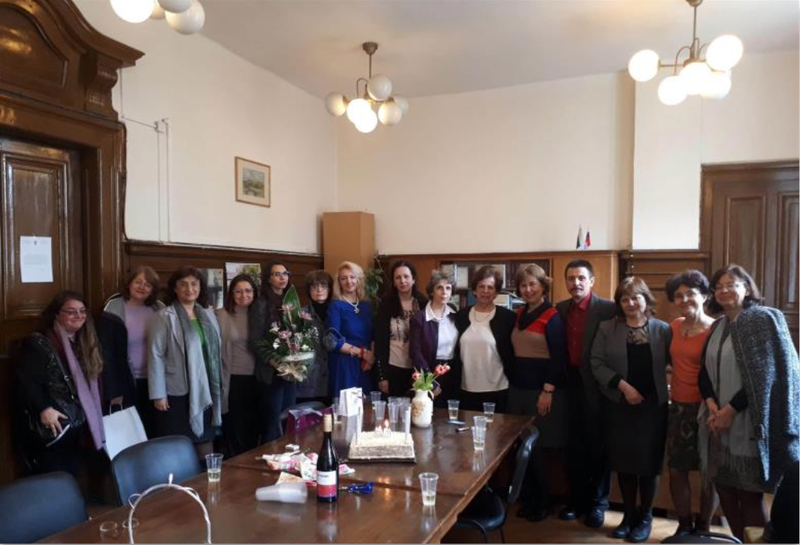 St. Kliment Ohridski held traditional XIV International Slavic Studies “Stereotype in the Slavic languages, literature and cultures”, which were held in the framework of the 130th anniversary of the Sofia University. The conference was attended by experts from 14 countries: Bulgaria, Belarus, Bosnia and Herzegovina, Germany, Italy, Macedonia, Poland, Russia, Serbia, Slovakia, Ukraine, Croatia, Czech Republic and Japan. During this prestigious International Scientific Forum many interesting reports were presented, concerning various aspects of Slavic linguistics, literature, cultural studies and folklore . 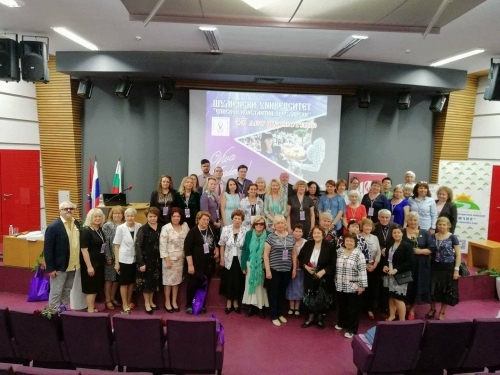 From 27 to 29 September in the Shumen University Bishop Constantine Preslavsky held an Anniversary conference dedicated to the 40th anniversary of the Bulgarian language Department. The total number of participants was 80 specialists representing 9 countries – Bulgaria, Austria, Belarus, Norway, Poland, Russia, Slovakia, Serbia and Turkey. 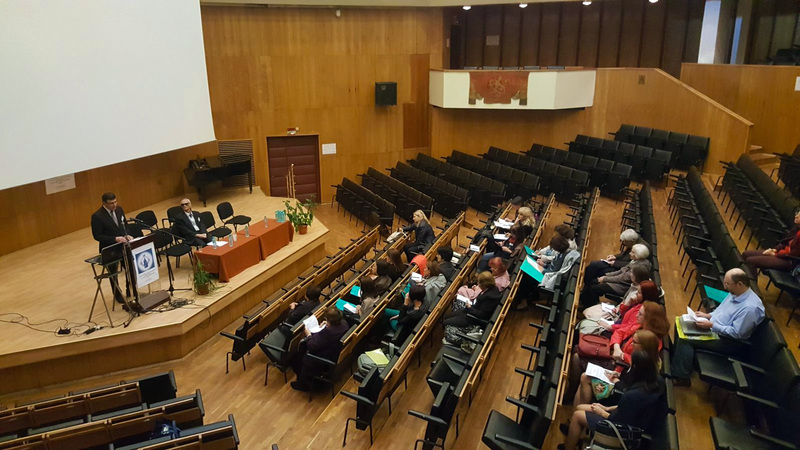 The Anniversary conference of the Department of Bulgarian language of Shumen University outlined the main directions of development of modern Bulgarian studies, Slavic studies and Humanities . 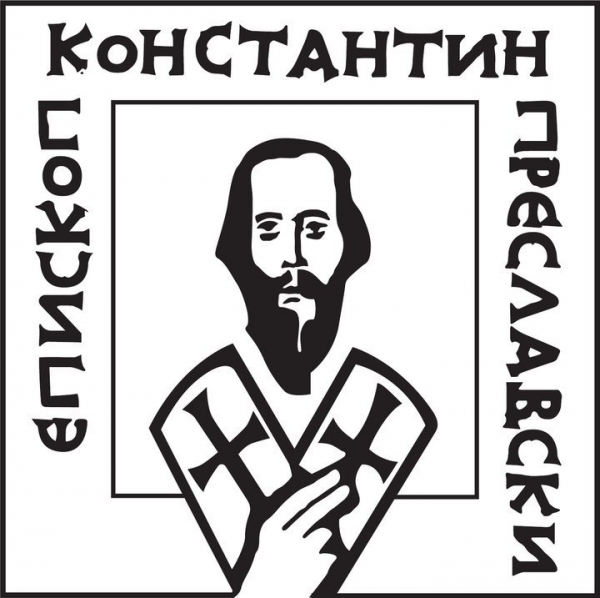 In University of Veliko Tarnovo St. Cyril and St. Methodius was held the XIIth International Symposium dedicated to the 55th anniversary of the Department of Russian studies. The Symposium was attended by 81 experts from 8 countries: Bulgaria, Italy, Kazakhstan, Poland, Russia, Serbia, Taiwan, Japan. The Symposium included two plenary sessions and seven thematic sections. Тhe theme of slavistic comparativism prevailed in the work of the Symposium – 2018. The Symposium became a dialogue platform for discussion of topical issues of Russian studies, bringing together prominent scientists of national and foreign universities, representatives of scientific institutions . The big salon of the Institute for Bulgarian language, Bulgarian Academy of Sciences (BAS), in Sofia hosted a Forum on Bulgarian grammar on the theme “Dynamics of syntactic ideas on the border of two centuries.” October 18 the forum continued its work at the Institute of Ethnology and Folklore, BAS, Sofia. The forum was attended by experts from 3 countries: Bulgaria, Russia and Norway. 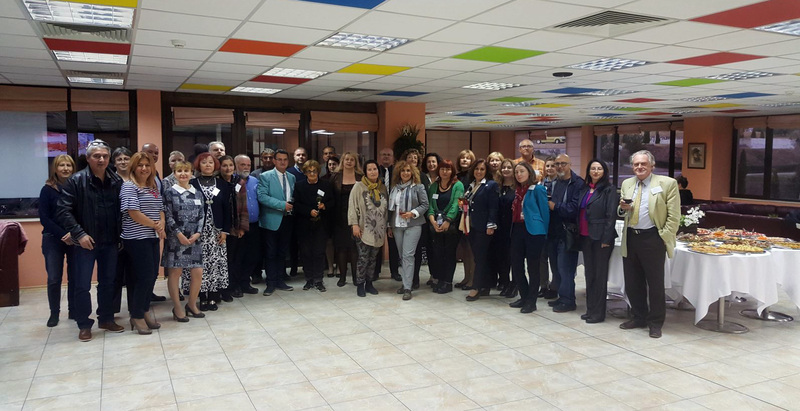 The theme of the forum was related to the issues of syntactic structures of the Bulgarian language in line with modern syntactic theories. This forum continued the search for new approaches in linguistic Bulgarian studies, laid down in previous scientific conferences of the IBL, in particular in the International anniversary conference of the IBL BAS, held on 15 – 16 May, 2017 . 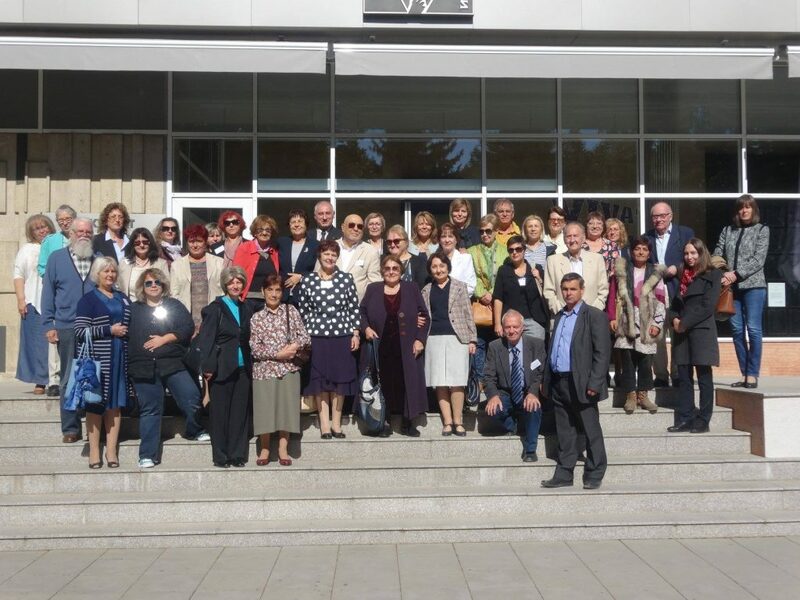 The South-Westn University «Neofit Rilski», Blagoevgrad, held the International scientific conference “Bulgarian Studies in the world, Philology at home”. The conference was attended by 90 experts from 10 countries: Bulgaria, Belgium, Greece, Italy, China, Poland, Serbia, Slovakia, Ukraine and the Czech Republic. 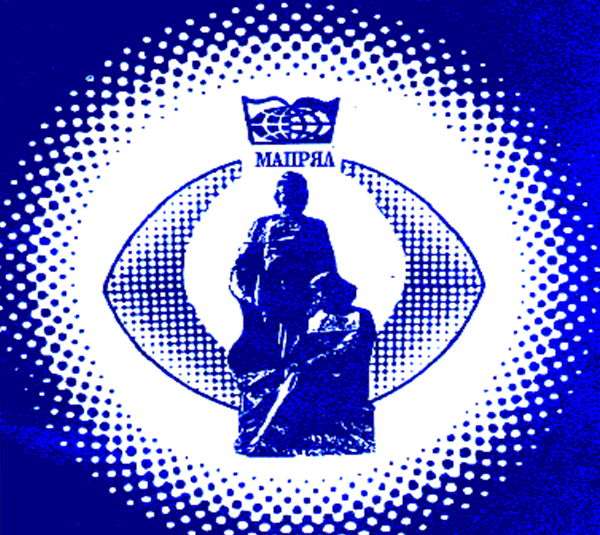 Many reports were devoted to the teaching of Bulgarian studies abroad. Bulgarian grammar issues were discussed in a number of reports.The official closing of the conference emphasized the relevance of the analysis of the current state of domestic and foreign Bulgarian studies . In the Plovdiv University «Paisii Hilendarski» held the «Paisii readings» dedicated to the 45th anniversary of Philology at Plovdiv University. The conference was attended by 232 scholars from 14 countries (Bulgaria, Belarus, Belgium, Bosnia and Herzegovina, Hungary, Greece, Spain, Poland, Russia, Serbia, Turkey, France, Croatia, Czech Republic), representing more than 40 universities and research centers. The meetings were held in the framework of the 11 sections. Paisii readings – 2018 determined the further ways of development of Philology in the Bulgarian academic institutions . 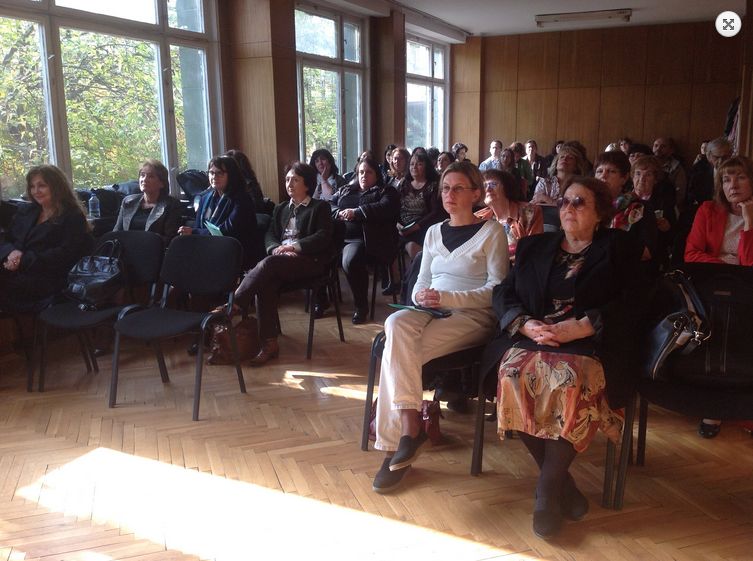 A scientific forum dedicated to Slavic axiology was held in the big salon of the Institute for Bulgarian Language BAS. The Round table “Axiology of Slavic culture” is part of the scientific program of the project”Language and ethno-cultural dynamics of traditional and non-traditional values of the Slavic world”, which is included in the European program ERA NET RUS PLUS. Scientists from IBE BAN, Sofia, the Institute of Slavic studies of RAS, Moscow, and the Jan Stanislav Institute of Slavic studies of the Slovak Academy of Sciences, Bratislava, take part in the project. The round table was attended by 17 scientists from three countries: Bulgaria, Russia and Slovakia. The reports were devoted to the system of Slavic’ values, differentiation and comparison of important Slavic cultural concepts, definition of specific cultural concepts in different Slavic languages . 2018 was full of many scientific events. We have considered ten important scientific forums in the field of Russian, Bulgarian and Slavic studies, which were held in Bulgaria in the past year. For the Bulgarian scientific community 2018 will be remembered as the year of the 110th anniversary of Akad. Vladimir Georgiev. For many, the outgoing year was an anniversary: the 130th anniversary of Sofia University St. Kliment Ohridski, 45 years of Philology at Plovdiv University .Paisii Hilendarski, the 55th anniversary of the Department of Russian studies of Veliko Tarnovo University. SV. 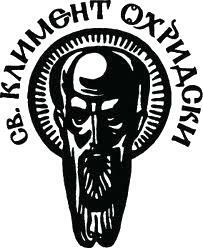 Cyril and Methodius , the 40th anniversary of the Department of Bulgarian language and 45-th anniversary of Russian studies in the Shumen University Bishop Constantine of Preslav. Wе note the contribution of the considered scientific forums 2018 – Bulgaria in the development of world Russian, Bulgarian and Slavic studies. 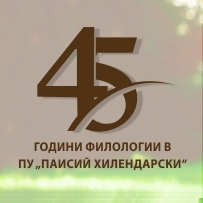 The key task for the Bulgarian Slavic community remains active participation in national and foreign international scientific forums for the further development of modern linguistic and literary trends, as well as for the expansion of fruitful international cooperation in the field of Russian, Bulgarian and Slavic studies. Делева Н., Нечаева Н. Научная конференция с международным участием «Перевод, культура, коммуникация» // Болгарская русистика . – 2018. – № 2. – С. 58 – 60. Кафедра русского языка Шуменского университета им. Еп. К. Преславского. Международный симпозиум «Экология языка и современная коммуникация» // Болгарская русистика . – 2018. – № 2. – С. 61– 64. Керемидчиева С. Непреходност и приемстевност в науката – 110 години от рождението на акад. Владимир Георгиев // Български език. – 2018. – № 1. – С. 5 – 8. Симеонова К. Научна сесия по повод 110-годишнината от рождението на академик Владимир Георгиев, Българска академия на науките, София, 16 февруари 2018 г. // Русистика без граници. – 2018. – № 1. – С. 132 – 134. Симеонова К. XIV Международни славистични четения «Стереотипът в славянските езици, литераутри и култури». Софийски университет «Св. Климент Охридски». Факултет по славянски филологии. 26.04.2018 – 28.04.2018. г. София, България // Русистика без граници. – 2018. – № 2. – С. 89 – 93. Форум «Българска граматика» 2018 – Инситут за български език – БАН.http://ibl.bas.bg/forum-vbalgarska-gramatikav-2018/. Deleva N., Nechayeva N. Nauchnaya konferentsiya s mezhdunarodnym uchastiyem «Perevod, kul’tura, kommunikatsiya» // Bolgarskaya rusistika . – 2018. – № 2. – S. 58 – 60. Kafedra russkogo yazyka Shumenskogo universiteta im. YEp. K. Preslavskogo.Mezhdunarodnyy simpozium «Ekologiya yazyka i sovremennaya kommunikatsiya» // Bolgarskaya rusistika . – 2018. – № 2. – S. 61– 64. Keremidchiyeva S. Neprekhodnost i priyemstevnost v naukata – 110 godini ot rozhdeniyeto na akad. Vladimir Georgiyev // B”lgarski yezik. – 2018. – № 1. – S. 5 – 8. Simeonova K. Nauchna sesiya po povod 110-godishninata ot rozhdeniyeto na akademik Vladimir Georgiyev, B”lgarska akademiya na naukite, Sofiya, 16 fevruari 2018 g. // Rusistika bez granitsi. – 2018. – № 1. – S. 132 – 134. Simeonova K. XIV Mezhdunarodni slavistichni cheteniya «Stereotip”t v slavyanskite yezitsi, literautri i kulturi». Sofiyski universitet «Sv. Kliment Okhridski». Fakultet po slavyanski filologii. 26.04.2018 – 28.04.2018. g. Sofiya, B”lgariya // Rusistika bez granitsi. – 2018. – № 2. – S. 89 – 93. Forum «B”lgarska gramatika» 2018 – Insitut za b”lgarski yezik – BAN. http://ibl.bas.bg/forum-vbalgarska-gramatikav-2018/. Deleva N., Nechaeva N. Scientific conference with international participation “Translation, culture, communication” // Bulgarian Russian studies. – 2018. – № 2. – pp. 58 – 60. Department of Russian language of Shumen University. EP. K. Preslavsky. International Symposium “Ecology of language and modern communication” // Bulgarian Russian studies . – 2018. – № 2. – pp. 61– 64. Keremidchieva S. Eternity and receptivity in science – 110 years from birth of Acad. Vladimir Georgiev // Bulgarian language. – 2018. – № 1. – pp. 5 – 8. Simeonova K. Scientific session on the occasion of the 110th birthday of academician Vladimir Georgiev, Bulgarian Academy of Sciences, Sofia, February 16, 2018. // Russian without borders. – 2018. – № 1. – pp. 132 – 134. Simeonova K. XIV International Slavic readings “Stereotype in Slavic languages, literautre and cultures.” Sofia University “St. Kliment Ohridski” Faculty of Slavic studies. 26.04.2018-28.04.2018. Sofia, Bulgaria // Russian Studies without borders. – 2018. – № 2. – pp. 89 – 93. Simeonova K. Round table on the theme “A view of the Slavic axiology.” – IBE BAS, Sofia, Bulgaria, 21-22 November 2018 // Russian Studies without borders. Web. Chronicle. 26.11.2018. http://www.rusistikabg.com. Forum “Bulgarian grammar” 2018 – Institute for Bulgarian language – BAS http://ibl.bas.bg/forum-vbalgarska-gramatikav-2018/. Source (In Russian): Лесневска Д.С., Лесневска Р.В. Научные форумы в Болгарии – 2018: плодотворное международное сотрудничество в сфере русистики, болгаристики и славистики // Русистика без граници. – 2018.- N4.- С. 118-132.